This upcoming Oppo smartphone is listed on TENAA with model number 'PBFM30'. Recently, an upcoming budget-friendly Oppo phone with model number PBFM30 was certified by TENAA. The listing though lacked an image. 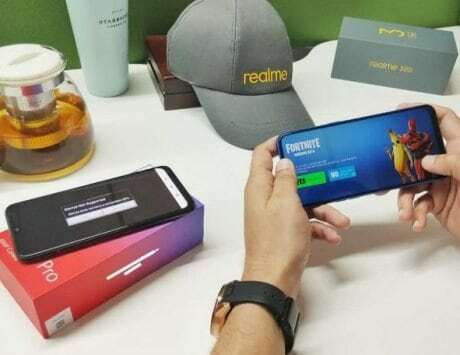 A week after its first appearance, the upcoming device’s full set of specifications and images have surfaced online. This is an indication that it may debut soon in China. At the time of filing this story though, there is no word on what the Oppo PBFM30 could actually be called. In the recent past, Oppo has launched a couple of smartphones with a waterdrop-style notched display. 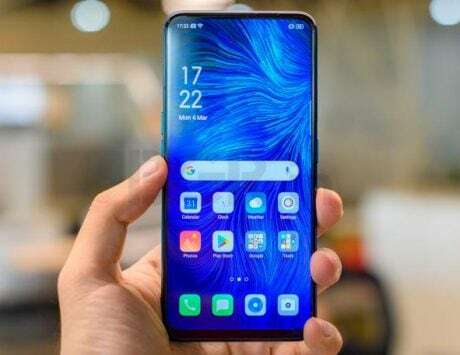 The newly spotted Oppo PBFM30 also features the same display design. 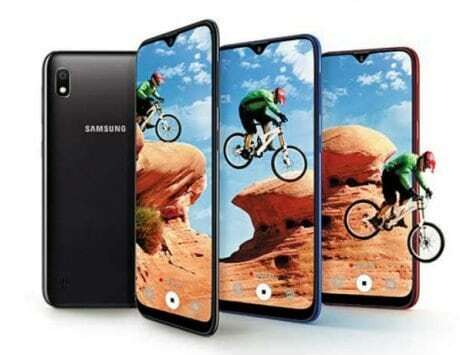 The shiny rear of the smartphone suggests that it could be equipped with a glass back panel. 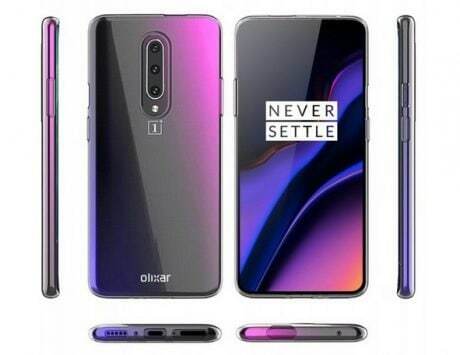 A horizontally arranged dual-camera setup and a fingerprint reader resides on the backside of the smartphone. 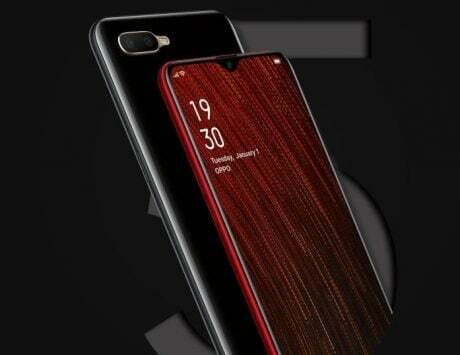 Even though the smartphone has a gray colored rear, its TENAA listing states that it will be arriving Pink and Blue color variants. The dimensions of the Oppo PBFM30 are 155.9×75.4×8.1mm, and it weighs 158 grams. It is fitted with a 6.2-inch display that supports HD+ (720×1520 pixels) resolution. 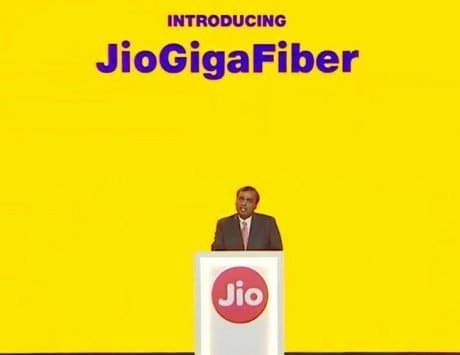 The smartphone is powered by 1.8 GHz octa-core processor paired with 3GB of RAM. 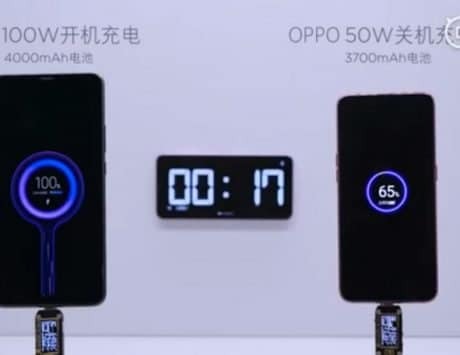 The internal storage of the Oppo PBFM30 is said to be at 64GB. For additional storage, there is a microSD card slot onboard. The device runs Android 8.1 Oreo OS wrapped under ColorOS UI out-of-the-box. It is packed with a 4,100mAh battery. The back panel of the Oppo PBFM30 is fitted with 13-megapixel+2-megapixel dual camera module. 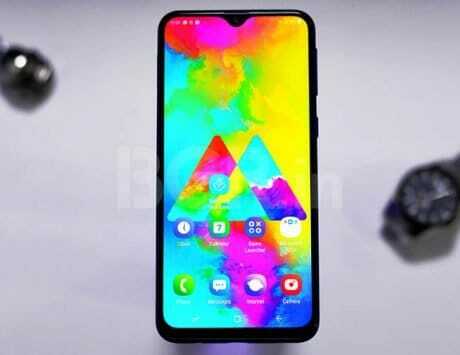 The front notch of the phone houses a 16-megapixel selfie camera. 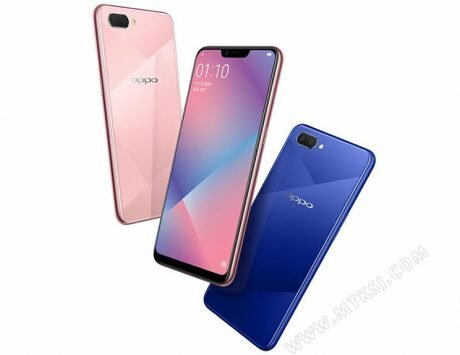 The specifications of the Oppo PBFM30 suggests that it could be an upcoming A-series smartphone.